This arc does a better job at adaptation from the manga than the predecessors so there's little to no filler. It's the most story driven out of all the story arcs, but the animation is only excellent for Sanctuary. Inferno and Elysion, not so much. The music is good as always. It uses tracks from the original series and previous movies as well as music from Tenkai-Hen Overture in Inferno and Elysion. The original voice acting cast as back for Sanctuary, so we have no voice actors for Inferno and Elysion, but they all do their roles quite well. The Hades arc is a fitting end for the series, but eventually the Next Dimension will finish and be adapted into an anime. So fans can be satisfied with what they have here until then. So why did we skip from Sanctuary to Hades. What happened to the Asgard and Poseidon arcs? 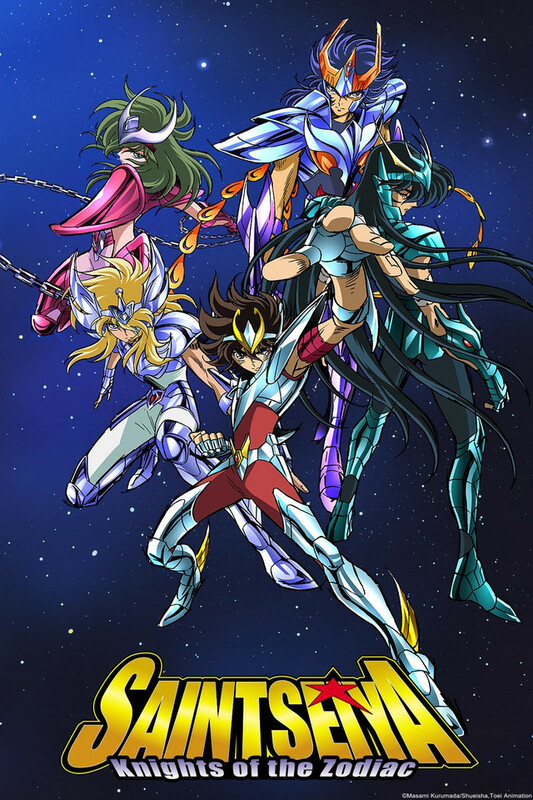 Or are those still being region locked under the "Saint Seiya" series. Honestly that's kinda disappointing...you know on top of the fact the subbing from cinedigm is kinda choppy and bad. Not long after the Saint’s battle with Poseidon, the God of the underworld Hades is resurrected and plots to kill Athena and take over the world.